In a busy event mobile kitchen area, work space is usually at a premium - with lots of guests to feed in a short space of time from a temporary kitchen, it can be tricky! 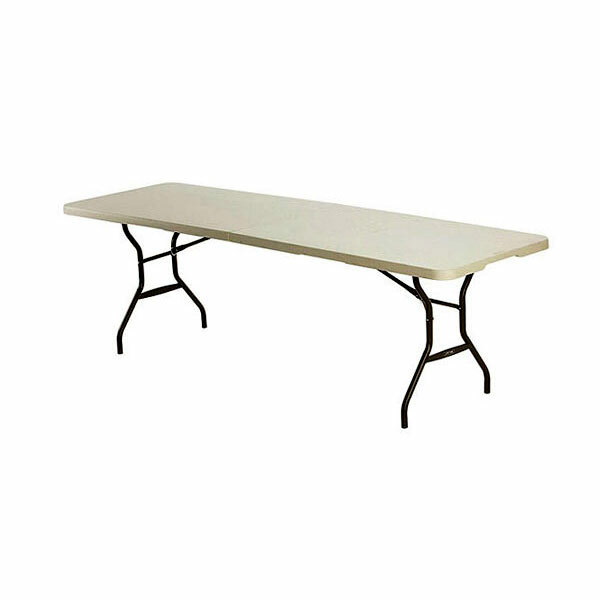 That is why award winning Event Hire UK offers you a range of kitchen tables for hire which will provide valuable space in your kitchen area so that your kitchen runs more smoothyl and efficiently during your busy event. 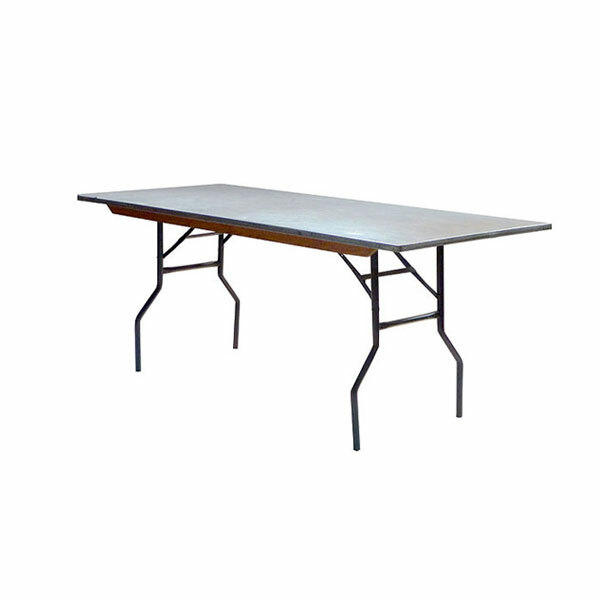 Choose from prep tables to hire as well as being able to hire polytop tables - both have folding legs for ease of transportation and installation in your mobile kitchen. Contact us today to discuss all your event hire requirements - we are here to help! With years of experience in the hire business we know what we are doing! We look forward to hearing from you.